Canada’s federal government launched a nationwide carbon pollution pricing plan proposal yesterday, October 3. Setting a benchmark for pricing carbon emissions will increase certainty for Canadian businesses, create jobs, protect the environment and facilitate achieving national and international emissions reductions targets, Canada’s Dept. of Environment and Climate Change explained in a press release. Voters ended nearly 10 years of Conservative Party rule by lifting Prime Minister Pierre Trudeau and the Liberal Party into office in a surprisingly large victory last October. Promises to reverse course from the preceding administration and implement policies that would make Canada a world leader when it comes to greenhouse gas (GHG) emissions were seen as keys to their victory. The Trudeau administration aims to have all 10 Canadian provinces institute carbon pollution pricing plans by 2018. The pan-Canadian carbon pollution pricing plan provides a benchmark and framework that leaves it up to provincial governments to determine exactly what policy instruments are used to achieve the overarching goals. That might include imposing direct charges on carbon emissions or instituting an emissions cap-and-trade system. Provinces and territories will have flexibility in deciding how they implement carbon pricing: they can put a direct price on carbon pollution or they can adopt a cap-and-trade system. 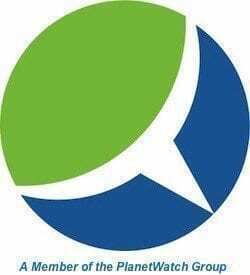 Pricing will be based on greenhouse gas emissions and applied to a common and broad set of sources to ensure effectiveness. The price on carbon pollution should start at a minimum of $10 per metric ton in 2018 and rise by $10 a year to reach $50 per metric ton in 2022. Provinces and territories choosing a cap-and-trade system will need to reduce the number of greenhouse gas emission permits they make available to businesses. The number of available pollution permits will decrease every year, based on both emission cuts through to 2022 (equal or greater to what would be achieved by a direct price) and a 2030 target equal or greater to Canada’s. The Government of Canada will provide a pricing system for provinces and territories that do not adopt one of the two systems by 2018. Revenues from carbon pricing will remain with provinces and territories of origin. Provinces and territories will use the revenues from this system as they see fit, whether it is to give it back to consumers, to support their workers and their families, to help vulnerable groups and communities in the North, or to support businesses that innovate and create good jobs for the future. The Government will work with the territories to address their specific challenges. The overall approach will be reviewed in 2022 to ensure that it is effective and to confirm future price increases. The review will account for actions by other countries. Provinces and territories have been early leaders in addressing climate change. The Government of Canada will continue to work with provinces and territories to implement carbon pricing as a central component of the Pan-Canadian Framework on Clean Growth and Climate Change. It is one of the essentials tools Canada will put in place to reach or exceed its objective of reducing its emissions by 30 percent below 2005 levels. A healthy economy and healthy environment go hand in hand, according to the federal government. Putting a price on carbon emissions will stimulate creation of middle-class jobs and strengthen Canada’s position by fostering business investment, innovation, and growth, the Trudeau administration touts. 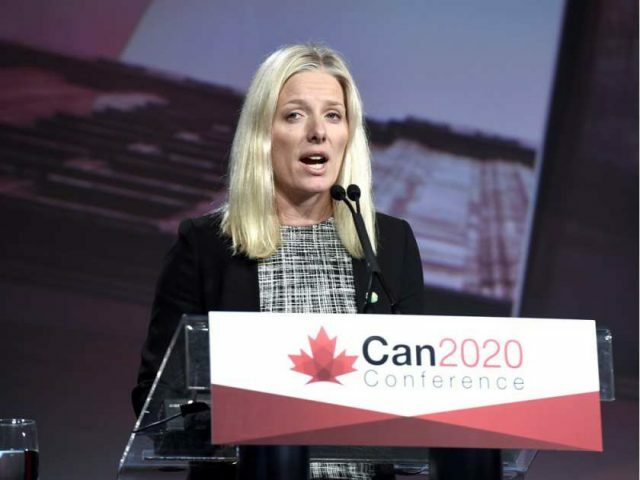 “I have heard from Canadians from across our country, and their message is clear: climate change is one of the defining issues of this century and they expect their governments to lead the way and take action,” McKenna said. “To make sure the next 50 years are better than the last 50 years, we need to reduce our greenhouse gas emissions and transition to a low-carbon economy that works for everyone—especially the middle class and those working hard to join it.